Serious Suspension requires serious chassis hardware! 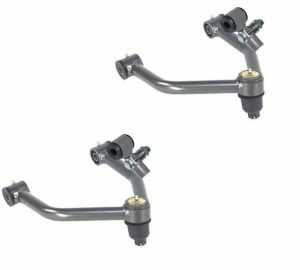 Our industrially built Dodge drop control arms are the only way to get you feeling accomplished. 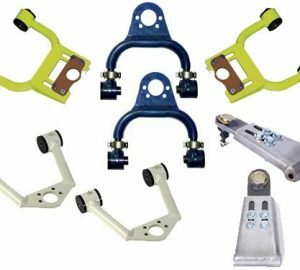 Control arms for your Dodge truck or SUV can be added to existing lowering components or air ride to correct front wheel geometry. 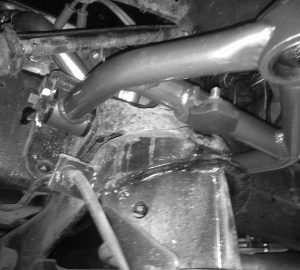 Do it right the first time and pickup a custom built set of Dodge control arms today!